Based in Loma Linda, CA (formerly known as Mound City), Mound City Films is a documentary film team that aims to create story-driven content that reflects the resilience and positive nature of humankind. Our team of storytellers has been awarded 13 Emmys. The desire to overcome is at the core of everyone. Especially those fighting disease, facing a natural disaster, coping with a disability or battling mental illness. “Life on the Line” is an inspiring look into the resilience of humankind. Malek Mohammad, a 15-year-old Afghan boy, set about collecting firewood for his mother so she could cook dinner. As he stepped into a field, there was an explosion, then another. 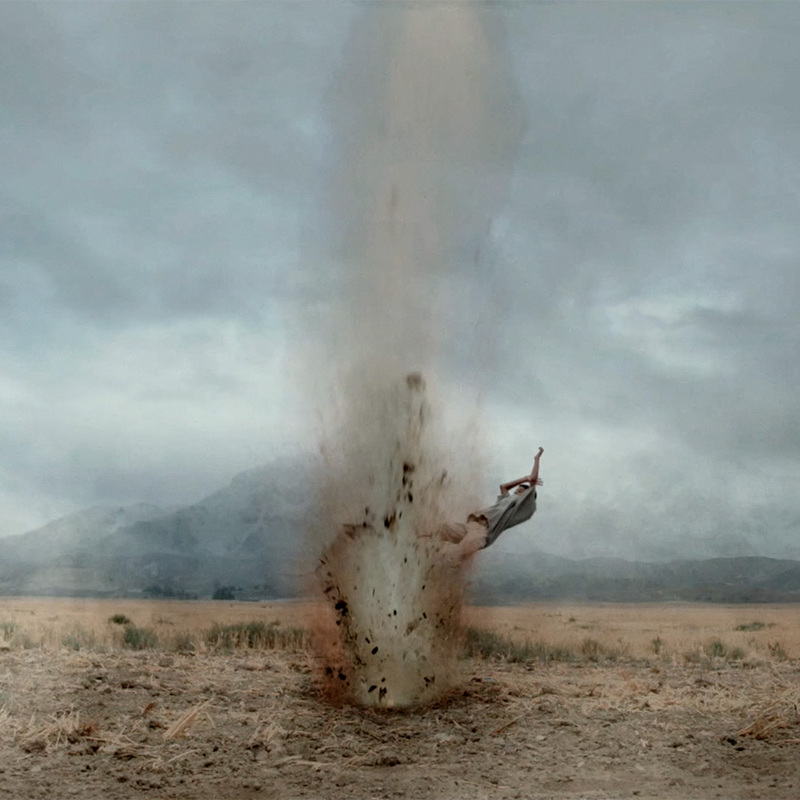 Malek fell victim to two landmines. His legs, stripped from his body, now lay several feet away from him. Two years later, he comes to America filled with hope. His goal—to return home to Afghanistan walking.